Travelling opens you to new perspectives and interesting concepts, whilst hotels offer an entire universe of design and creativity. 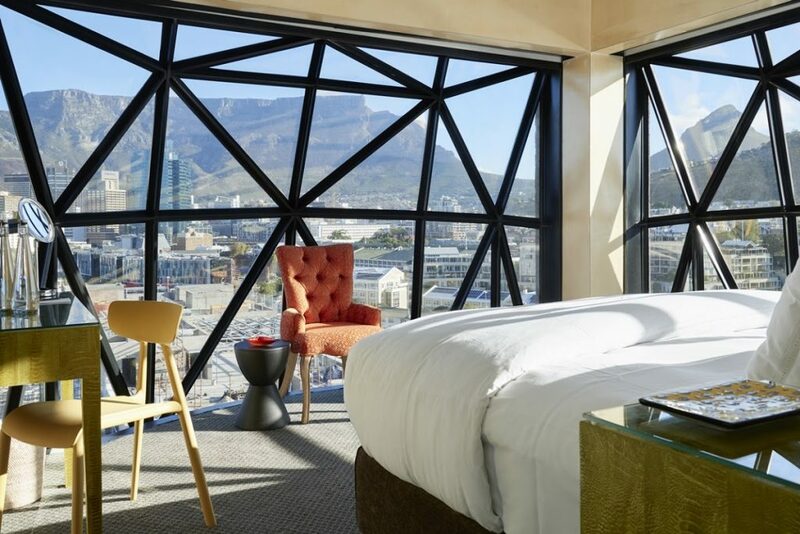 Hotels are the pinnacle of style, and whilst broadly drawing from current trends, they create can offer incredible experience for their visitors. 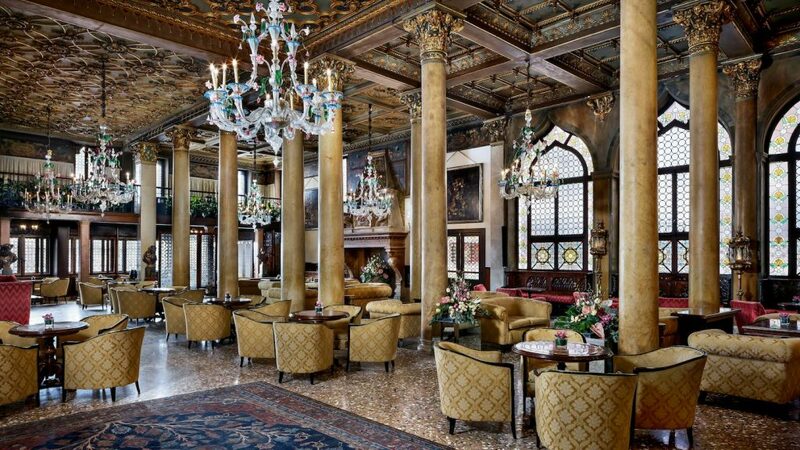 The worlds best hotels are works of art, not only due to their design and stunning interiors, but also because of the people that run and operate them. When designing a new project for any venue, the designer should pay a lot of attention to the experience that he or she is intending to create for the end user. They should also give consideration to the materials and equipment used, to make them easy to maintain wherever possible. Whether it’s a hotel, bar or restaurant, finding inspiration is an essential part of creating an incredible design. 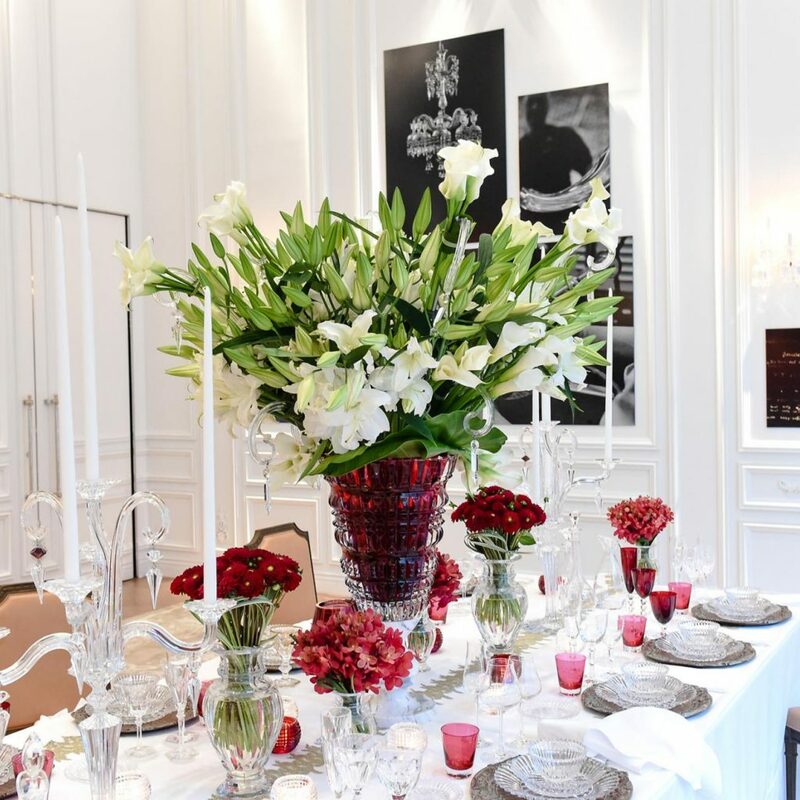 To create a luxury space the venue should continue the essence of its surroundings, not only drawing from its history, but improving it and providing something worth visiting. 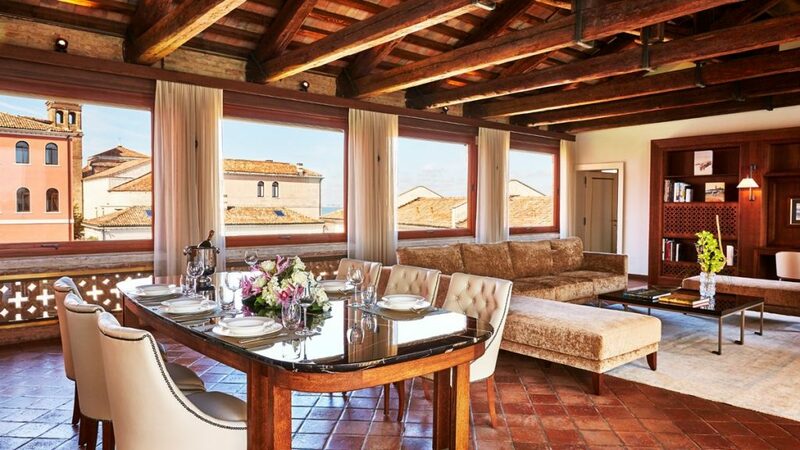 The best hotels around the globe are masters at pulling inspiration from their environment, whether it’s the history of a building, the surrounding city or countryside, or a private island – each of them highlights the beauty of where it is located. To create a really impressive venue, spend your time contemplating what element you wish to emphasise or compliment, and then work from that. You might want to incorporate elements that nod to the history of the local area. Many venues have a past history and previous alternative use, so incorporating those features into the design might offer the most interesting and press worthy option. The Silo in Capetown South Africa is an outstanding example of this, built in the grain elevator portion of the historic grain silo complex. A feat of engineering and paying homage to it’s history. Many of the best hotels create a world of their own. Management of customers sensations and emotions requires careful planning and training, to provide every customer with superior service. The best hotels do it so well, that their customers wish to return year and after, creating a loyal customer base. Companies have to think about every possible detail the customer engages with. Whether it is a restaurant, a bar or a small café, venues can use the same strategy to design and create the feel that they want. Similarly to finding inspiration, the designer has to break down the company to its essence and find a way to communicate that. The restaurant is usually one of the most important areas of a hotel – nearly all guests will visit it, and it can make a massive impact on the overall experience of the venue. As well as great quality food and service, the look and feel of a restaurant makes a massive difference to the overall experience. In many areas design details can often be forgotten, and places like washrooms are not regarded as integral parts of the restaurant. This couldn’t be further from the truth, with guests reporting that washroom’s are as important to them as any other public area. The site them as an indication of how the establishment runs the rest of the venue. If you are looking to design a venue and are interested in making the best in all of its aspects, we have previously released a guide on how to create an impact in hospitality washrooms. 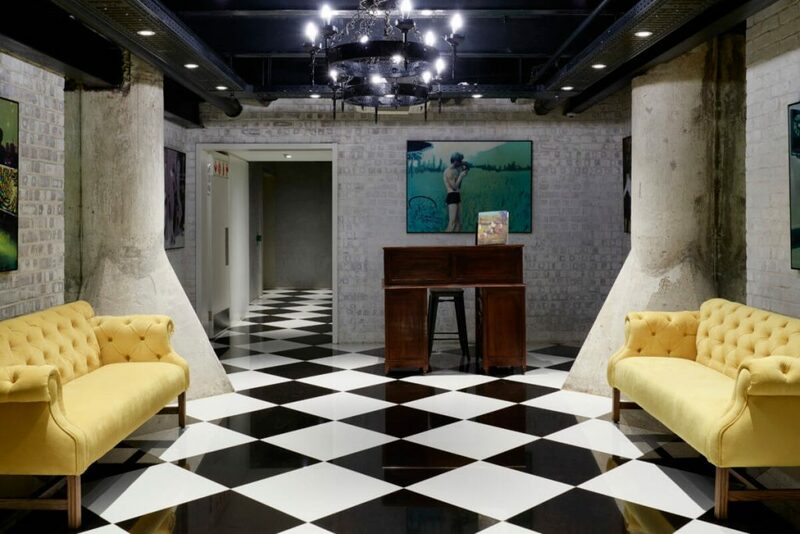 In regards to interior design trends, many hotels opt for more a traditional, distinguished look. 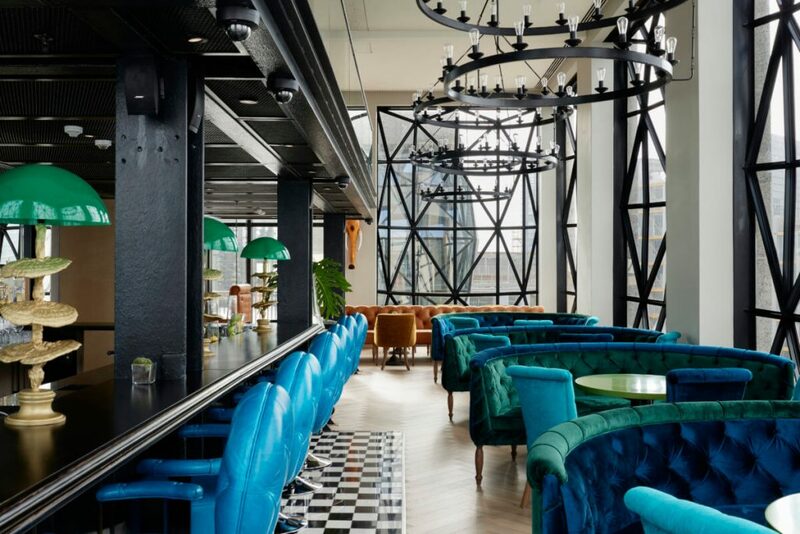 The trend can be seen across the whole hospitality sector, with many restaurants currently taking inspiration from the Art Deco styling’s of the ’60s and ’70s. 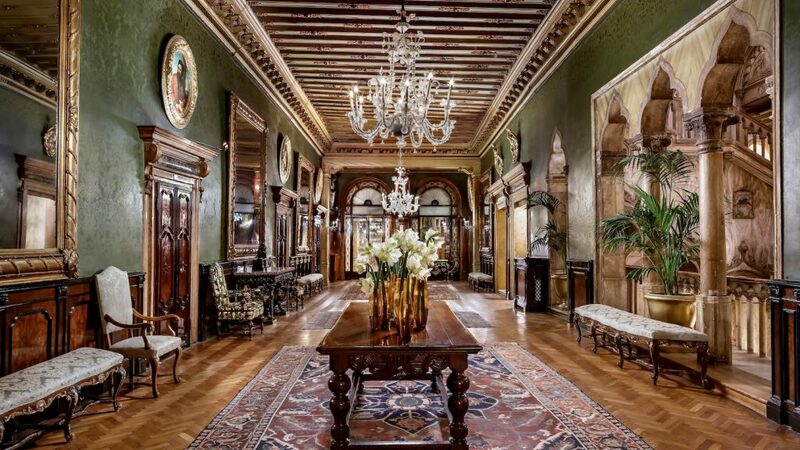 Many hotels have chosen to draw ideas from the decadence of the 1800’s. One of the main trends appears still current is marble, which is subconsciously regarded as the pinnacle of class and style. Due to the natural properties of the stone and how easily it stains in commercial setting, many designers opt for alternatives that provide them with more longevity and stain resistance such as Versital marble surfaces. As a hand-made, British product Versital is one of the most popular choices with its range of over 50 true to life marble effects. One of the most popular selection is the subtle, yet stunning white marble: Arabesque. 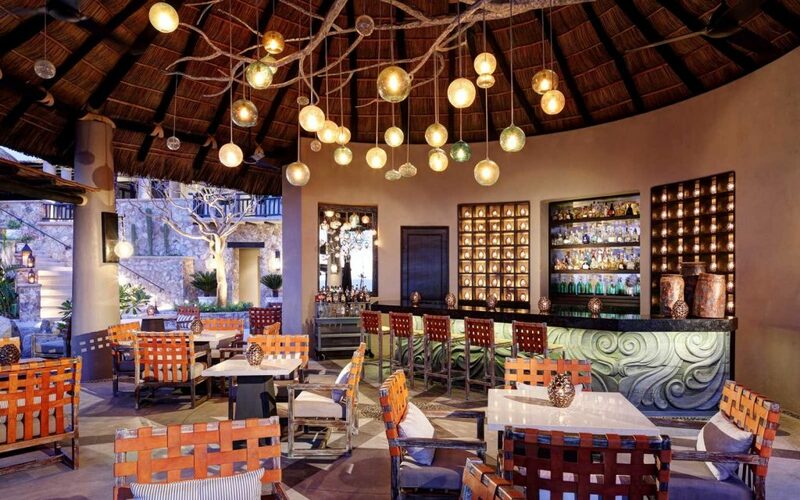 Hotel bars are one of the key areas, especially in large resort properties. Many hotels have a number located in different areas, or open at different times to benefit from the best lighting and atmosphere. 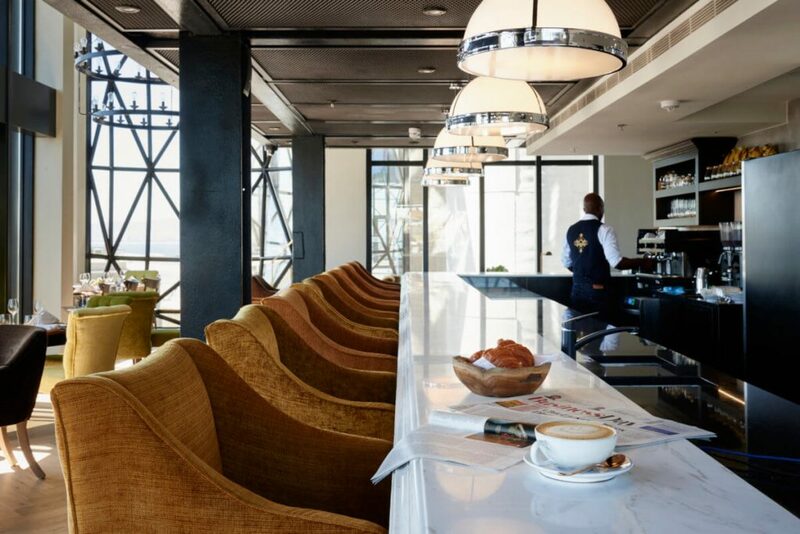 Lessons for bar owners from the world best hotels is to use only the best materials, keep the style consistent and always design with your clientèle in mind. When designing a commercial bar its essential to keep in mind the amount of footfall it is likely to see. 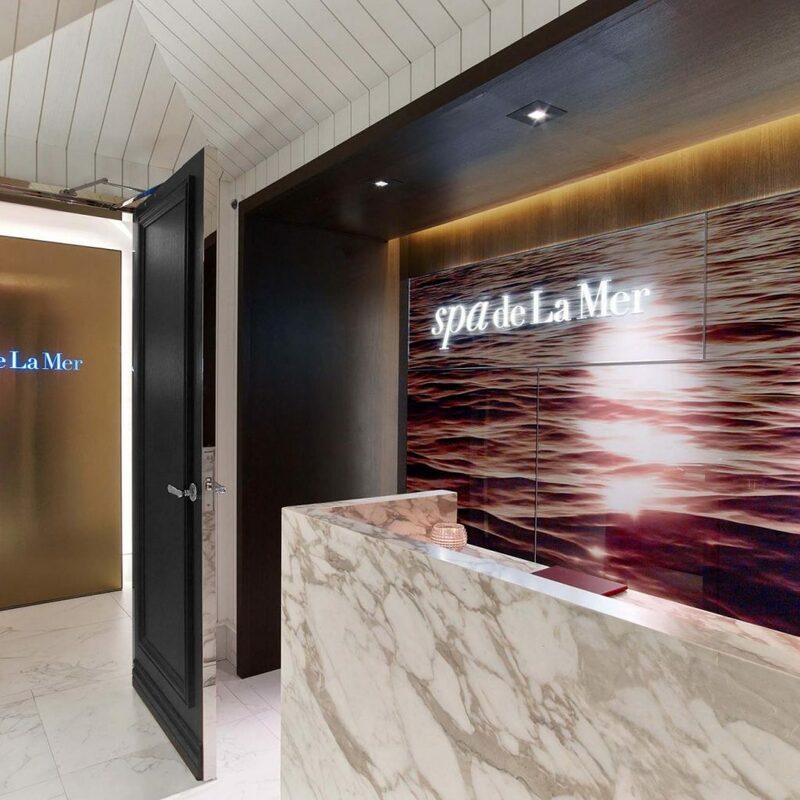 With the growing trend for marble and natural stone many hotel owners decided to replace such easy-to-damage materials with more hard-wearing ones that can pass the test of a commercial environment. Marble looks fantastic, but is porous and easy to stain making it less of a practical option. Versital marble bar tops offers a true to life marble finish in a huge range of colour options, each of them fully water and stain resistant, perfect for the commercial setting. Similarly to restaurants, bar owners need to remember that their whole venue is contributing to the overall satisfaction of the customer. Consistency is the key. You can match or contrast colours as long as the basic style is consistent. Think of using the same or similar materials in your washrooms as the bar areas to introduce continuity. When designing a bar it’s important to consider who your customers will be, and what they require from the space. If your venue is mostly serving alcohol you should consider having more working and serving space, whilst if you are also offering food, the bar area can be shorter to allow more space for the kitchen. For clients the hotel bedrooms are arguably the most important consideration. 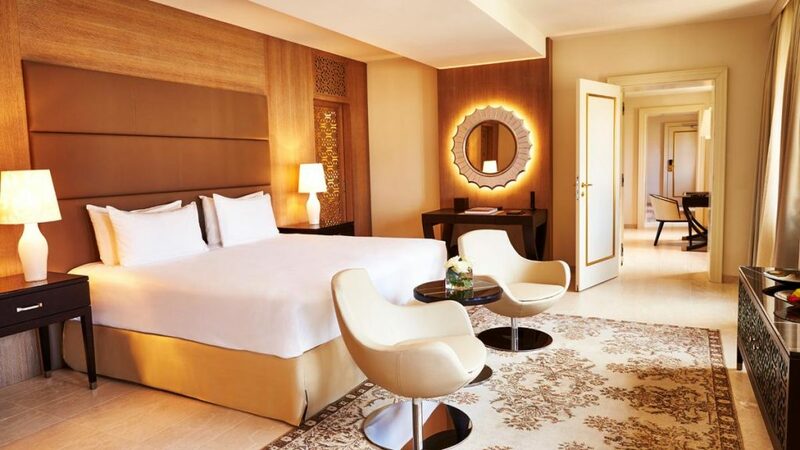 Hotel designers place the utmost importance in this area, aiming to link the bedrooms to the rest of the establishment. 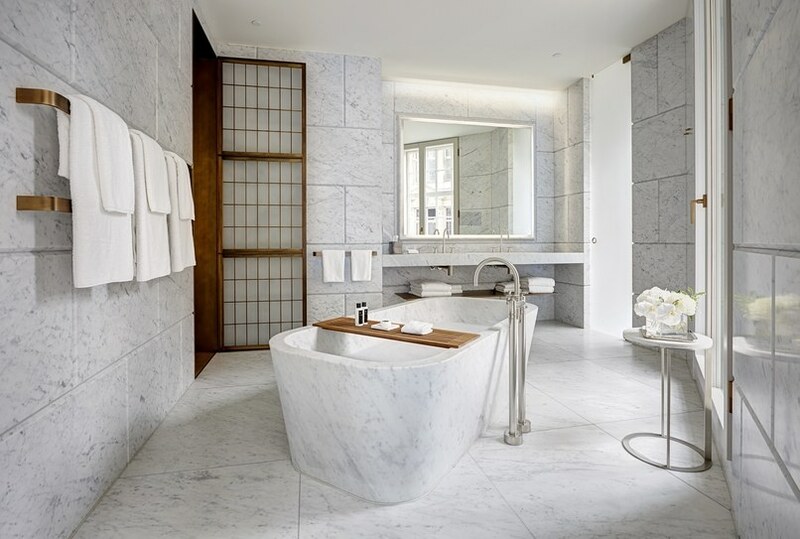 As well as a beautiful bedroom in luxury hotels,one of the popular trends is to give separate his and hers bathrooms. That allows for not only more user-friendly design but also makes it easier when choosing colour palette and styles. Hotel bathrooms can range from the truly sophisticated, to modern or industrial. They all however, should aim to create a sense of relaxation. The most luxurious hotels not only provide you with personal shampoos and soaps, but create a spa-like environment in which you can really relax. 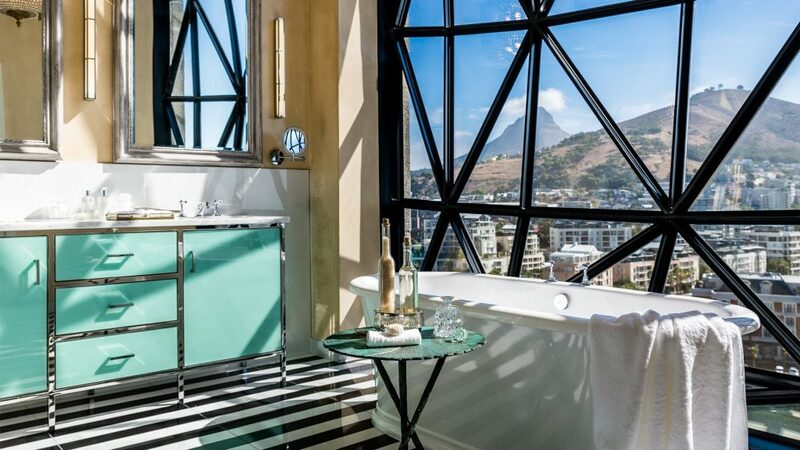 A recent popular trend has seen a move towards luxurious free standing baths with beautiful views where possible. Another hospitality trend is to introduce a large vanity top, offering clients plenty of storage space, for all their cosmetics. Versital manufactures made to measure vanity tops available in a huge colour range, including marbles, granites and sparkle finishes. 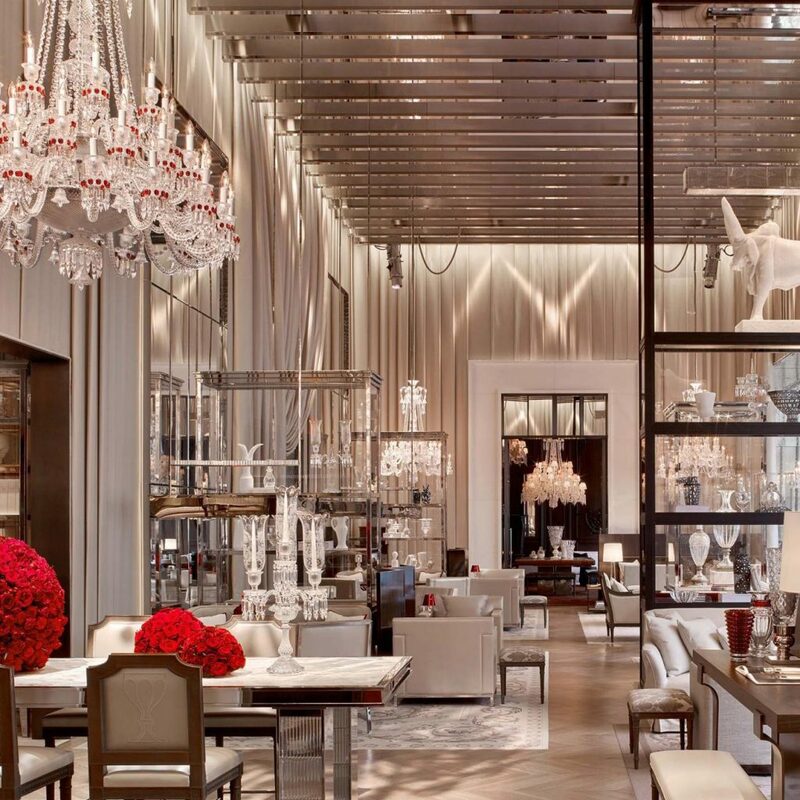 Many hotels are incredibly designed, offering memorable experiences and incredible service. The lessons these establishments offer to the industry should be taken on board – not only in how to create beautiful and innovative design, but also how to offer the best in customer service. Something we should all strive to achieve. For more information on our marble finish bar tops, table tops, vanity tops or other products take a look at information guide. If you would like advice, samples or wish to place an order, please call us on 01204 380780, or email us at sales@versital.co.uk.